Do you want to learn everything about Celtic myths and Gods? Now you can follow the origins of the Celts, explore their unique myths, and dive into a world of Gods, Monsters, and Heroes! 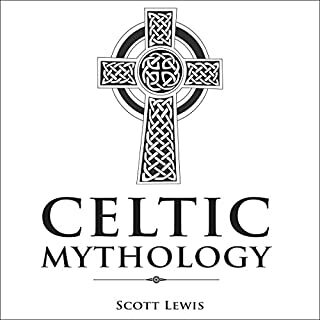 In this all-inclusive guide to Celtic Mythology, you will be able to follow the adventures of the Celts through history and understand the true meaning behind popular myths. 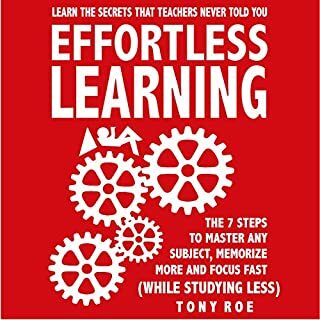 You're about to discover the revolutionary seven-step accelerated learning system that might be the fastest and easiest learning system ever developed: My name is Tony Roe and over the past 11 years, I have created a sure-fire, effective learning system that can help anyone to become more intelligent, smarter, and remember anything effortlessly. 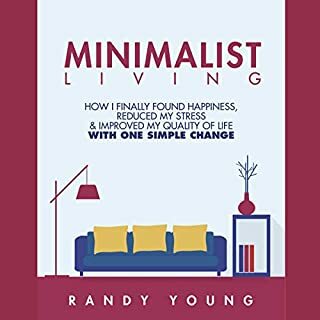 Best-selling personal development author and influencer Randy Young shares with you his proven minimalist living strategies, specifically how you can apply one simple change in your life to reap all the rewards from minimalist living. These techniques, when applied correctly, allow you to reach a place in your life where you feel decluttered, clean, and free from stress, worries, anxiety, fear, and doubt. Do you know how many wives Zeus had? Or how the famous Trojan War was caused by one beautiful lady? This captivating audiobook will take you on a beautiful journey through the fascinating world of Greek mythology. From the beginning of the cosmos to the Odyssey, be ready to venture into an exciting world of love, loyalty, infidelity, vengeance, deception, and intrigue! Give your imagination a real treat. Greek mythology has it all. Hear about the creation myth that started it all. Travel to Mount Olympus and live among the gods and goddesses. Tag along with the heroes and villains on their quests from high above on Mount Olympus to earth and then beneath the surface to the gloomy world of Hades. Learn about the fascinating Greek gods and goddesses and the rivalry between them. Hear all about the father of the gods, Zeus, his sister-wife, Hera, their brothers and sisters, and all of their offspring. Hear about the fearsome monsters and beautiful goddesses. Fans of fantastical ancient myths. Want a peek into Pandora’s box. Want to join Heracles on his quest to accomplish his 12 impossible tasks. So get yours now and learn everything about all the Olympian gods, goddesses, and famous heroes and lose yourself in the stories of the Greek mythical adventures! For as long as Western Civilization has existed this subject has been required for any student receiving a Classical education. European History and its various cultures. Download and be transported to the beliefs and teachings of our early ancestors and gain the benefit of their timeless wisdom. I listened to this along with Celtic Mythology (next in series) during my morning commute. I love mythology, so I already knew a lot of the material covered, but there was a lot that I forgot about and some new stuff as well. 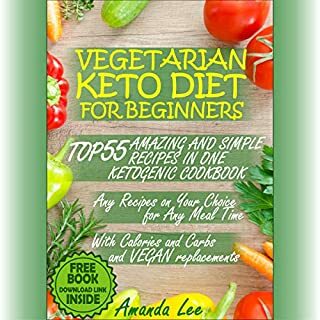 I'd definitely recommend! The narrator also did a great job. FASCINATING INFO ABOUT GREEK MYTHOLOGY! 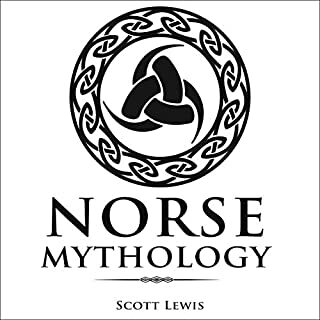 This is a good introduction to the players in the Greek Mythological family tree.Madison Niederhauser was a fine narrator.I was given this book by the narrator,author or publisher free for an honest review. Awesome Greek mythology collection. I always love collections like this. Never get tired of it. Good narration made this all the better. This book is chalked full of information on Greek Mythology. I heard some different takes on stories that I've heard before. I just really don't get tired of it. Some of the stories seem to vary, which many texts will tell you. Possibly because the stories were told from generation to generation over the thousands of years. But, the basics of it are the same. At some points, it sounded a little repetitive as though perhaps there were headers that were repeated in normal written form. But, otherwise, good information on a favorite subject. This book is a nice introduction to Greek mythology. Each chapter gives listeners the story of the gods and a few stories about their adventures. The narrator speaks clearly and at a good pace so that you can understand and enjoy the information given. The book moves at a good pace and is not over inundated with information. 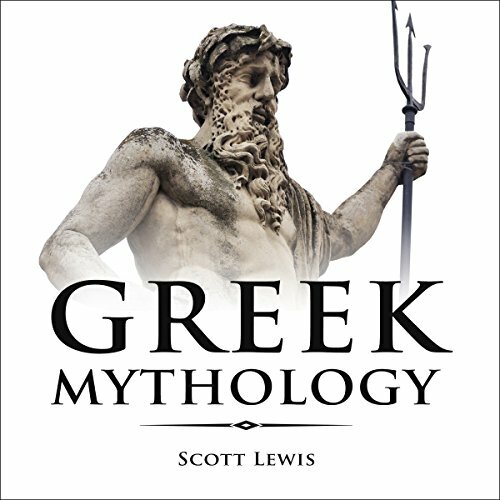 This is a good starting point for someone who is beginning to get interested in Greek mythology, it gives basic information on the Gods and Goddesses and some major adventures associated with them. Classic Stories of the Greek Gods, Goddesses, Heroes, and Monsters - An entry level lesson in Greek Mythology, with a lot of facts and lineage. Pretty good format, Lots of interesting info about lesser Greek mythology. 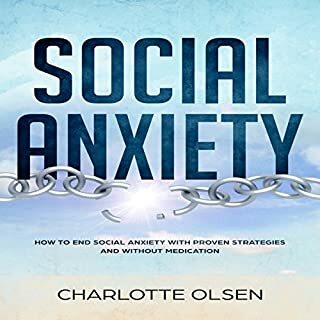 A perfect starter book for any one interested in this subject. If you ever wanted to know about Greek Mythology or other Classic Stories of the Greek Gods, this is the book for you. Its told beautifully. and packed with information. This book ws amazing! I loved every minute of these. Stories. Oliver Hunter Narration, makes this a dream to listen to, before you know it. the book is over. Although it gives an overview of Greek Mythology, which is very dense with history and mythos, I found the structure a little constricting. Every section began with "birth," "dramatic events," etc. Good voice artist. There was a mysterious insert of music (?) for many of the chapters. It was jarring and unclear as t what it was supposed to be. If it was meant as a dramatic interlude to set up the next chapter, it had the opposite effect. It took me out of the narrative so much that I nearly left only a 3-star review for the performance. But that wouldn't be fair. I would consider re-engineering/re-recording this book and take those distracting bits out.